Emphatically define your message with our above template which contains graphics of billiards balls. This diagram is excellent visual tools for gaming and strategy related topics. 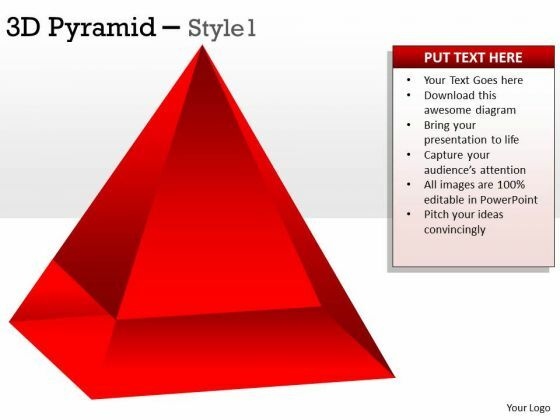 Grab the attention of your listeners with this slide. 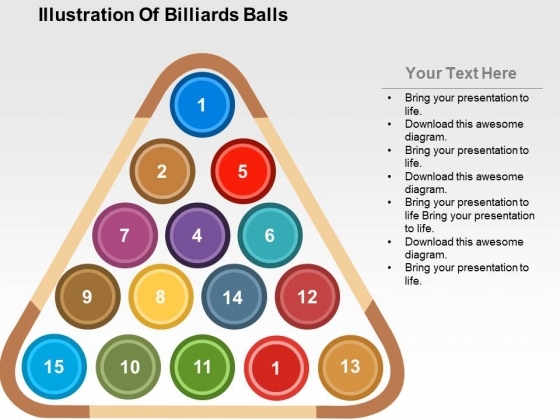 Take the plunge with our Illustration Of Billiards Balls Powerpoint Templates. Success will surely ensue.